IPMAG recently were invited to take part in the IAI's conference in Cork. 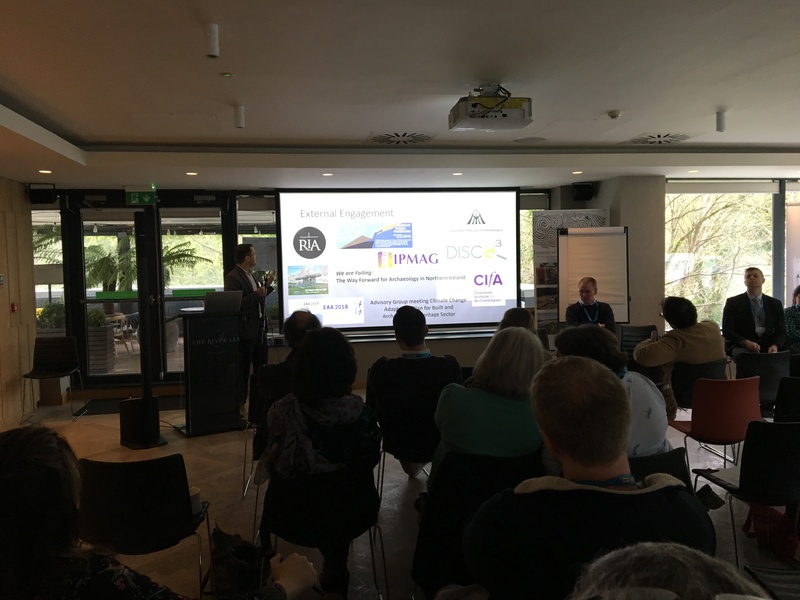 Our chairman, James Lyttleton, presented in the 'voices from the archaeology profession' session. He highlighted the aims of the Group, and its various activities and events. 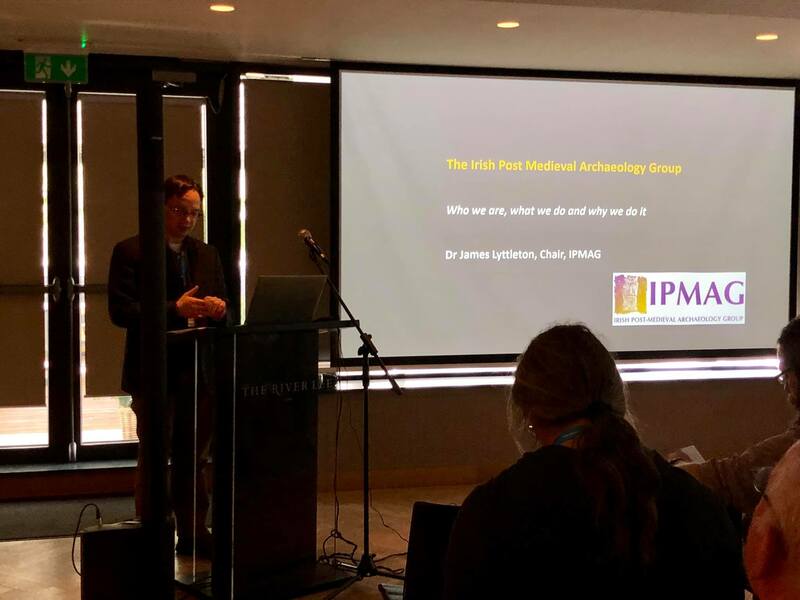 In addition James detailed our concerns on the status of post-medieval archaeology in current and future legislation within the Republic of Ireland, comparing it with the situation in Northern Ireland, and reminding all of the National Monuments obligations to protect this island's post-medieval archaeological heritage.